Hello everyone! 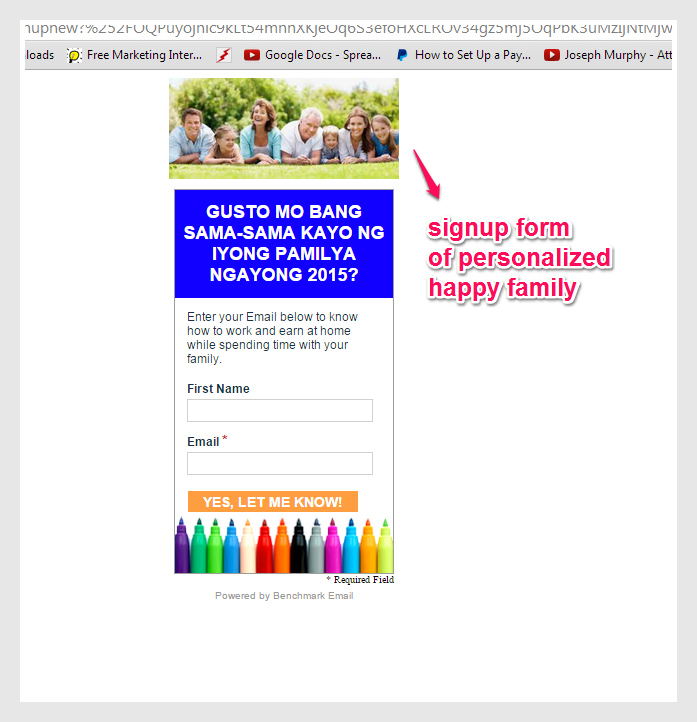 I made my signup form for my personalized “happy family” batch 2 Facebook poster for Facebook Ads. I still used the benchmarkemail.com site to create the form. I placed the image and the promise on it. The image supports the promise in the signup form. 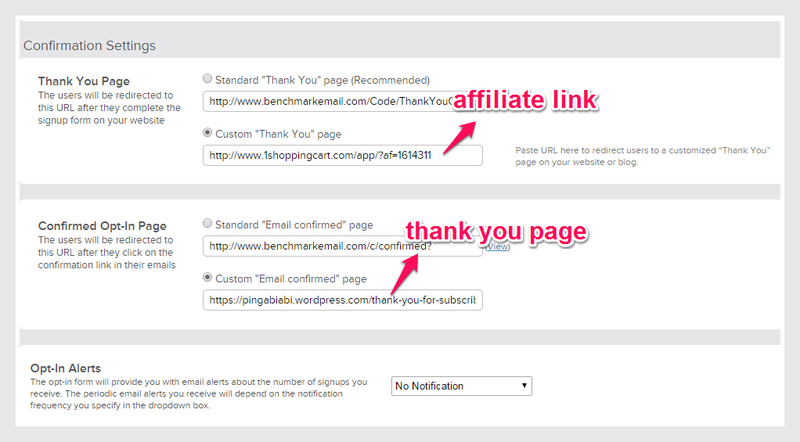 In making the signup form, I pasted the affiliate link and the thank you page url under the confirmation settings. The affiliate link is directed to the website that shows the product or services to sell or offer. 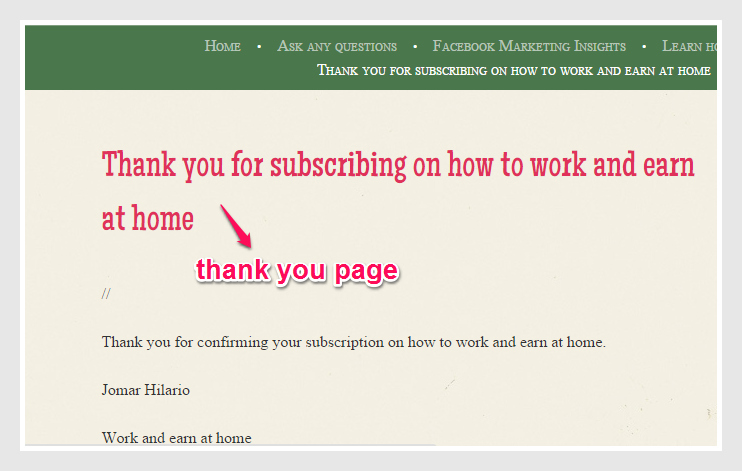 The thank you page is where you will receive it after confirming your subscription in your email. Click the button Custom “Thank You” page and the button Custom “Email confirmed” page. 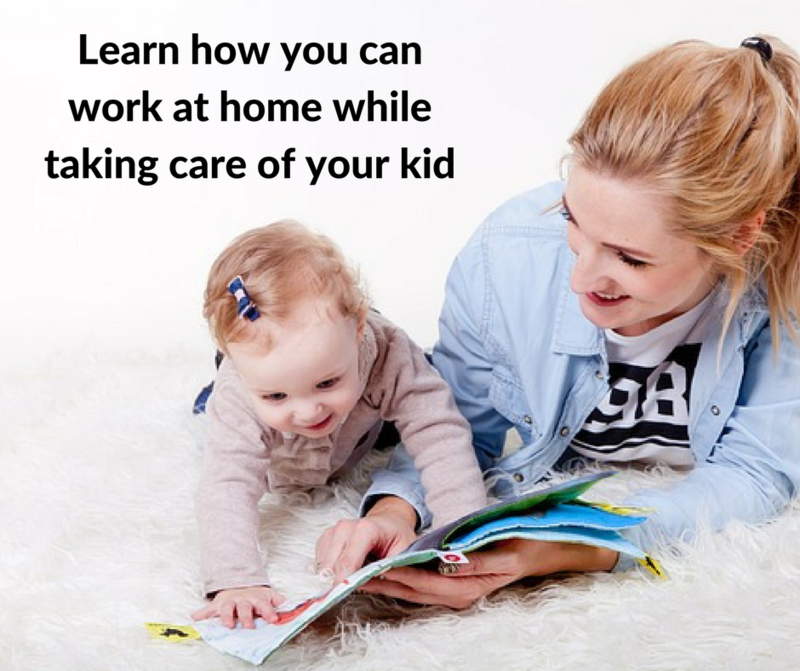 Be sure to check this procedure and do this carefully. 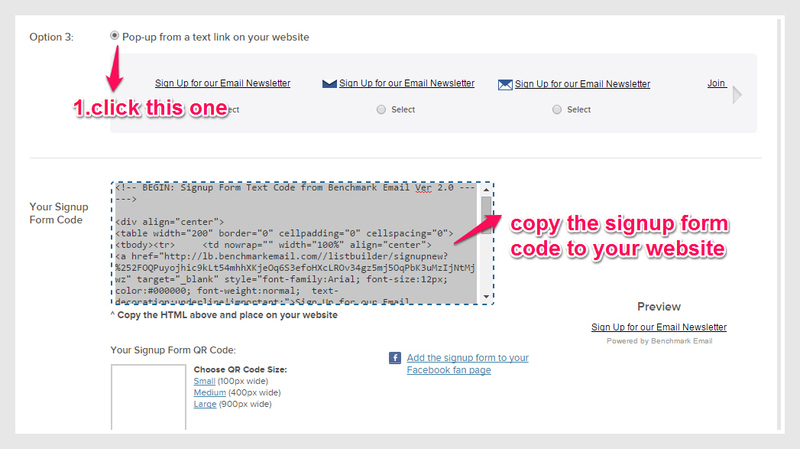 Now you see below that I pasted the signup form code to my pingabiabi.wordpress.com blog site, under my signup page. After pasting the code, you have to click”Update” to update the changes you made. Below you can see the url of the signup form. 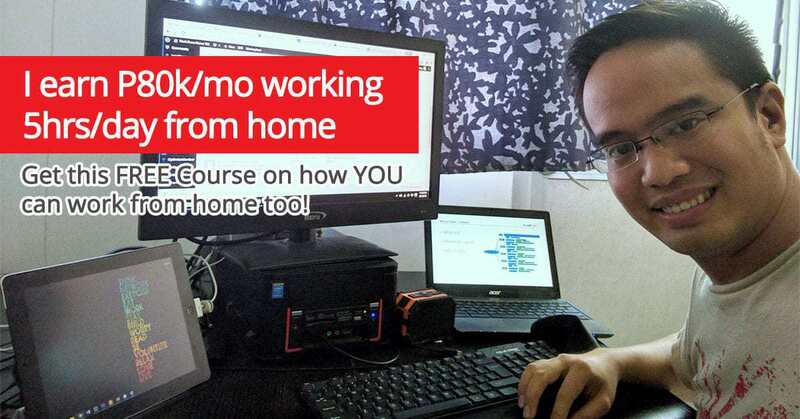 This url will be pasted to the Facebook ads power editor creating the ad, later. Be ready also your “Thank You” page in your website as you will paste here the Facebook pixel code, taken from the Facebook Power Editor. This code will help you track on how many click the subscription. 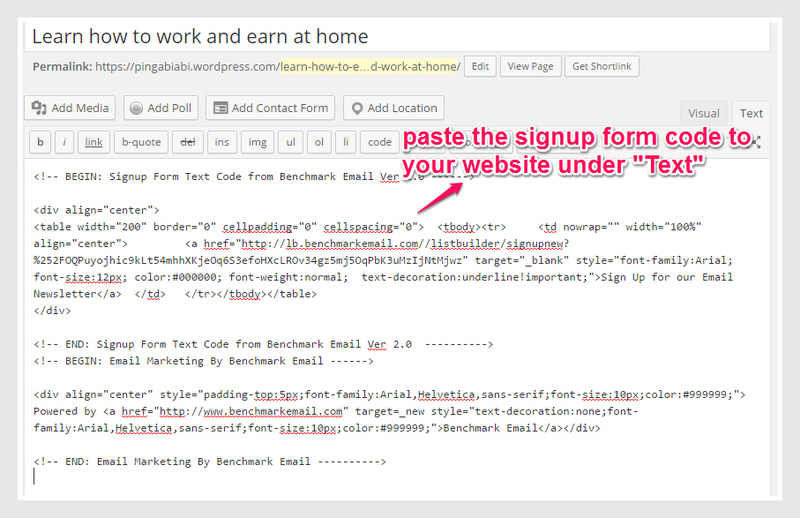 Now, we have the signup form from benchmarkemail and the thank you page ready. 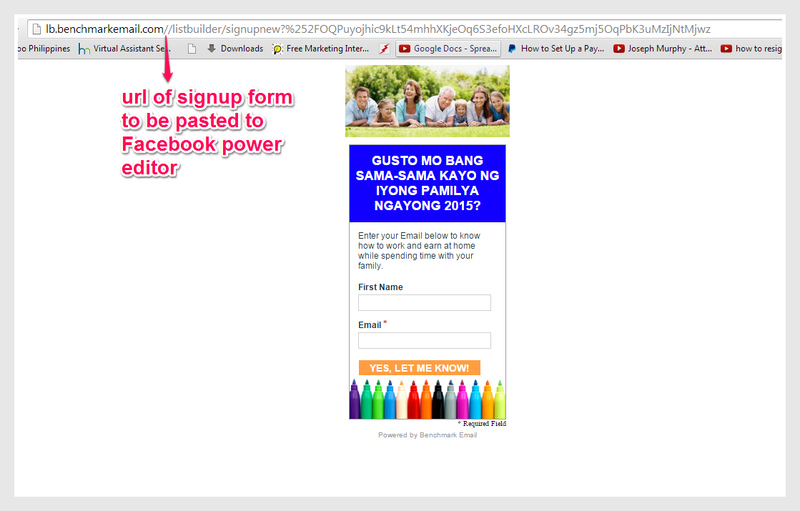 So let us roll the drum to proceed the next step of posting our Facebook ads in Power Editor. Just always remember to practice many times to master it. Good job Alfie!